Mitchell is proud to announce two new additions to its lineup of affordable high-quality guitars: the MD150SB double-cutaway solid-body electric, which sports a classic Sunburst finish, and the O120CEMB orchestra-sized acoustic-electric, with a high-gloss Metal Black finish. Whatever a player’s musical style, either instrument offers outstanding tone, generous features, and premium materials. 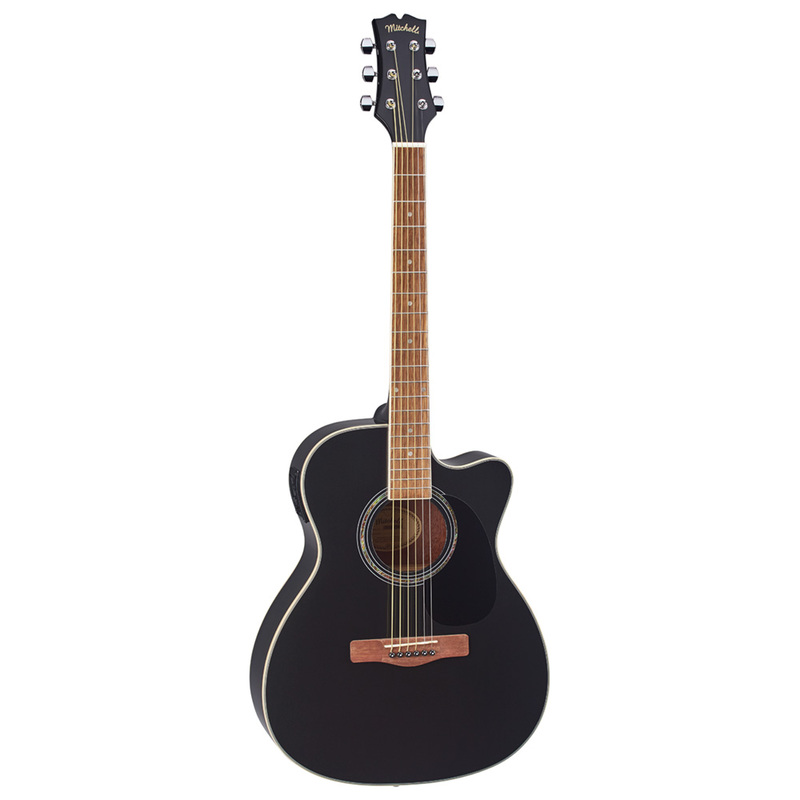 The Mitchell MD150SB is a highly versatile electric for beginning a rock ‘n’ roll journey. 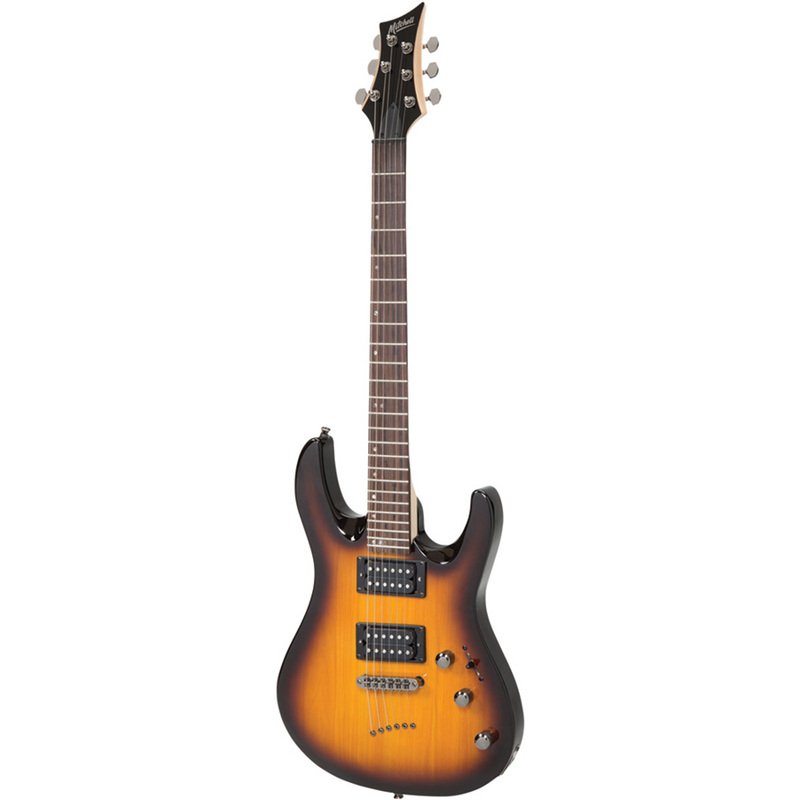 Its Sunburst finish evokes the look of classic rock supergroups, and the double-cutaway form factor gives the player easy access to higher frets for advanced solo work. A one-piece maple neck is finished with a durable, jatoba cherry fretboard. The flatter overall neck radius makes the MD150SB easy to play. The adjustable TOM-style bridge is the industry standard for stable intonation, while the string-through-body design offers extended sustain.